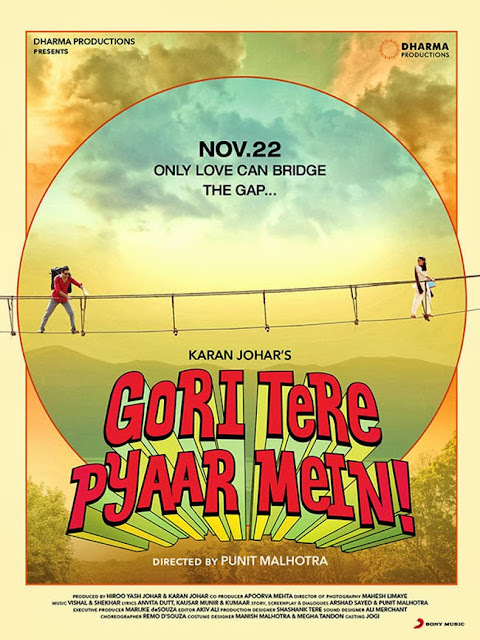 Bollywood CineTalk: Gori Tere Pyaar Mein & Singh Saab The Great take dull start, Ram Leela Steady! Gori Tere Pyaar Mein & Singh Saab The Great take dull start, Ram Leela Steady! Gori Tere Pyaar Mein had very poor collections of 2.50 crore nett approx on day one and did poor all over. The film failed to perform well at Multiplexes despite of decent release rate. The film was released in a total of more than 1650 Screens. The circuit figures were dull over with Delhi/UP collecting just 60 lakhs nett approx and East Punjab just 20 lakhs nett and when these two circuits don't perform for multiplex film like Gori Tere Pyaar Mein then the film has no chance. Most of the business were from Ghaziabad and Faridabad. Film performed just fine at Kerala, Chennai and Nizam. The collections from CP-Berar, CI and Mysore were very poor. The trend is very negative and the film now needs a huge turn around to attain decent status which is highly unlikely. Singh Saab The Great had a poor to ok first day of around 4.75-5 crore nett with most of the contribution coming from single screens as its multiplex business was even lower than Gori Tere Pyaar Mein. 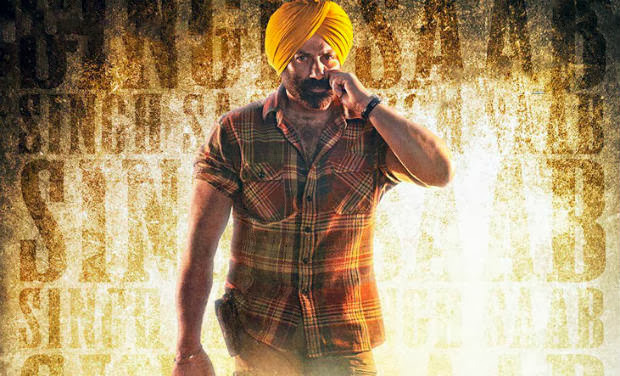 Singh Saab The Great released in around 1450 screens across India. The film was best in East Punjab as expected with 65 lakhs nett and Delhi/UP grossed around 1.10 crore nett mainly due to single screens in UP. Bihar also did decent grossing around 20 lakhs nett but circuits like Mysore and West Bengal were awful. The film is mainly for single screens and in today's times single screens alone can't take you far unless they do phenomenal for 3-4 weeks and that is an unlikely scenario for any film due to release patterns today. Goliyon Ki Raasleela Ram - Leela had a very good first week of around 75 crore nett. The film held up well on the weekdays and will have a good second weekend. It collected around 3.50-3.75 crore nett on second Friday despite not being screened in UP which probably hit it for around 30 lakhs nett. The film has phenomenal collections in Mumbai circuit especially Gujarat while the performance on weekdays in Delhi/UP, East Punjab and West Bengal was rock steady with each circuit losing 20% or less from Monday to Thursday. The opening week collections are the fourth best of the year after Chennai Express, Krrish 3 and Yeh Jawaani Hai Deewani and even all time the film as managed better first week figures than some big star films like Jab Tak Hai Jaan and Talaash. The film can get close to the 100 crore nett mark at the end of its second week. Krrish 3 has grossed 176 crore nett approx in Hindi in three weeks. The film will finish at around 180 crore nett and will be fourth/fifth highest grosser ever after Chennai Express, Three Iidots and Ek Tha Tiger. Yet to see if it crosses Yeh Jawani Hai Deewani's lifetime which is around 179 crore.